*ATTENTION* - Digitsmart Computers will be CLOSED from the 8th of April till the 23rd of April for EASTER Holidays. For emergencies please contact us here, Thank you. 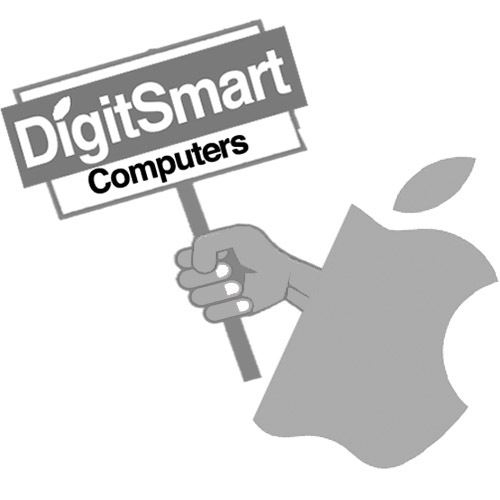 ​DigitSmart Computers has over 19 years of experience in the computer repair industry and an Apple Certified Technician, we believe that all your devices and hardware are safe with us. We’ve received excellent feedback on our Yell, Google Review and Yelp, which means we always care for our customers, as they are our number one priority. We also repair all Windows PC's Laptops & Computers! Apple Certified Mac Repair Centre Laptop Repairs, Screen replacement, Motherboard repairs, Liquid damage repairs, Power dc jack replacement, Overheating fix, Blue screen of deathWe specialise in fixing all kinds of problems with laptops, PCs & apple macbooks (Mac). 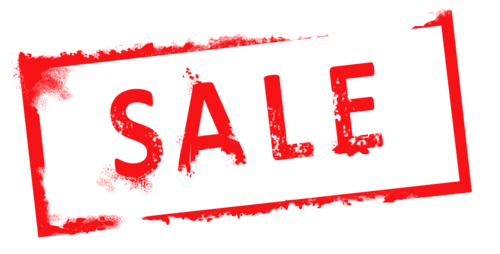 Plus tablets (iPad, Samsung galaxy, note etc). - operating system not loading. 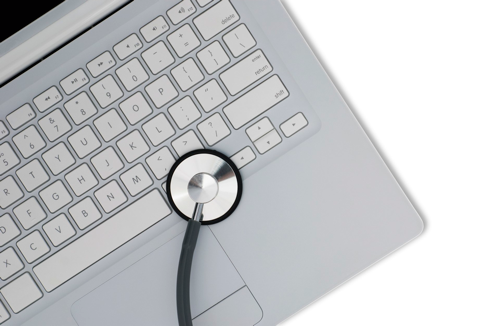 We also do home visits for any IT problems you may have. Give us a call for any & we would be happy to help! 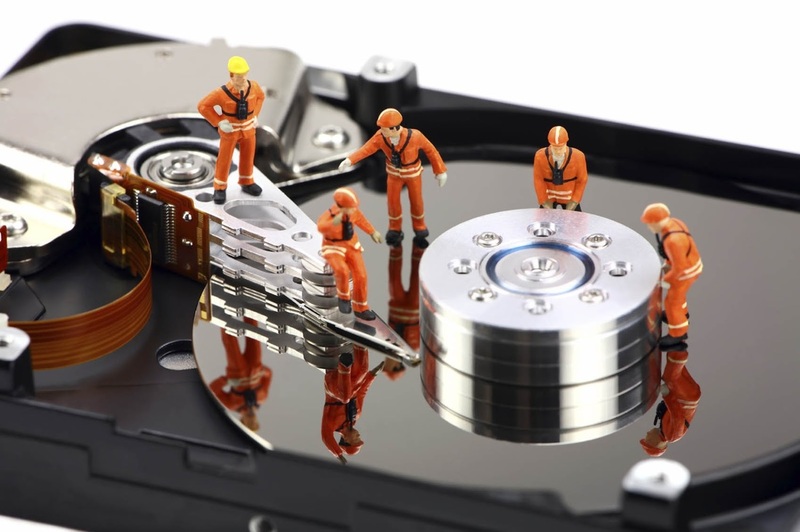 DigitSmart Computers has over 19 years of experience in the computer repair industry and an apple certified technician, we believe that all your devices and hardware are safe with us. We’ve received excellent feedback on our Yell, Google Review and Yelp, which means we always care for our customers, as they are our number one priority.